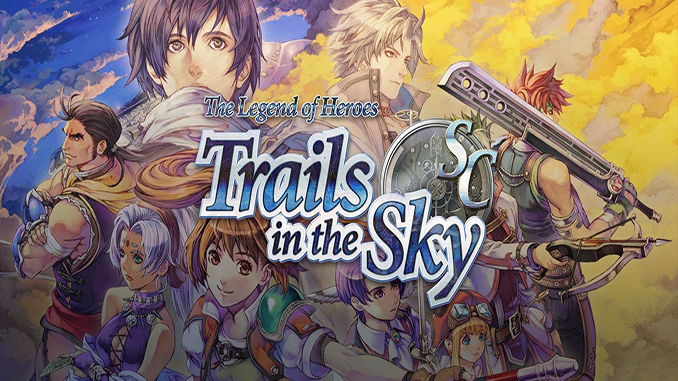 The Legend of Heroes: Trails in the Sky SC is a role-playing video game developed by Nihon Falcom and published by XSEED Games with Marvelous USA, Inc. It is the second of three games in the Trails in the Sky sub-series of the The Legend of Heroes series. The game was released on 29 October, 2015 for Microsoft Windows via Steam.